At Door Pros, customer service is our number one priority. We stand behind our products and offer solutions to all customer needs related to garage doors in San Francisco and Daly City. Door Pros offers garage door repair services that can work on your schedule. Our technicians are on call 24/7, so if you need us, day or night, we'll be just a phone call away and ready to make repairs to help keep your home and cars protected. With our convenient San Francisco garage door location, we offer same-day garage door repair in San Francisco, Daly City and surrounding areas. Give us a call for repair services or to request a quote, or submit your request through our convenient online form and one of our Pros will contact you. 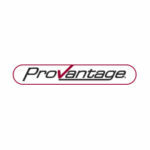 Why You Should "Go With the Pros!" Our friendly technicians will help you find the best garage door for your home or the perfect operator for your home or business. 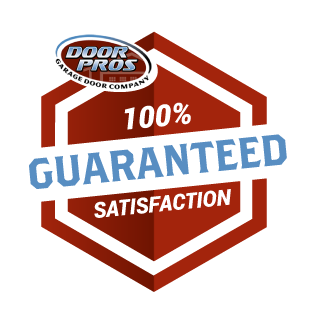 Our Pros are thoroughly trained and will arrive fully equipped to get your door installed or repaired quickly. 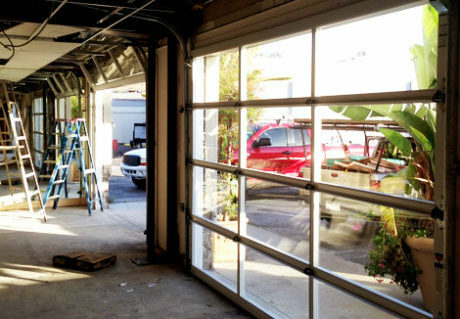 We're ready to handle any situation, from fixing stuck doors and broken springs to replacing operators and controls to installing or replacing garage doors. When you're seeking the perfect garage door for your home, we'll have you covered. 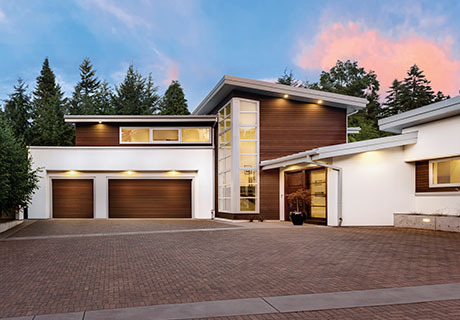 We offer industry-leading products that can match your lifestyle and tastes with garage doors for your home from Clopay®, North America's leading residential garage door manufacturer. We also offer the full line of residential and commercial LiftMaster operators, plus remotes and keypads to keep your home or business secure. No matter your design tastes, we can meet your needs. You want your garage doors to blend into your home's facade, and that's where we come in. 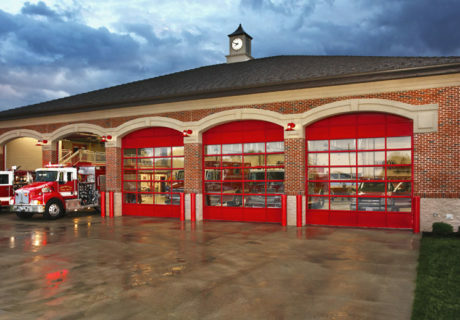 To accommodate any style, Door Pros offers garage doors in a variety of materials, including wood, metal and glass. If you're not satisfied, we're not satisfied. That's why extended warranties come standard on all of our garage doors. Plus, we back our work with our signature 90-day labor guarantee. Need a new operator right away? No problem! We stock our LiftMaster operators in-house, so you won't have to wait around for your new operator to ship. New operator installation takes about two hours. We'll take down and haul off your old operator for you as well as program your accessories and teach you everything you need to know about your new device. Not sure what you need? 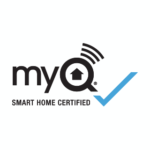 We even offer free in-home estimates to make sure you get the product that's right for you. Ready to Get Started With Door Pros? Call us or fill out our form to start working with us today!